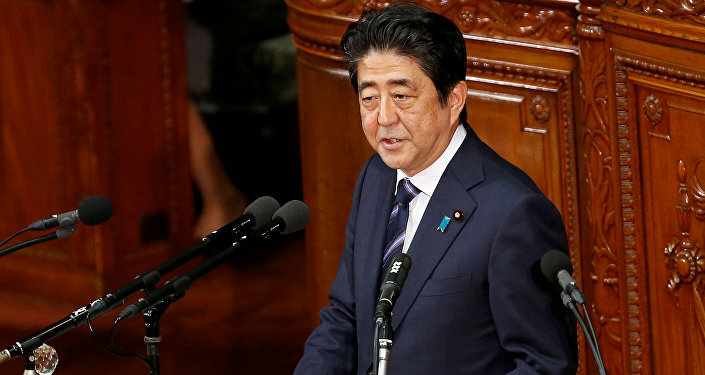 TOKYO (Sputnik) - Japanese Prime Minister Shinzo Abe announced on Sunday that he would seek reelection as leader of the ruling Liberal Democratic Party in September, which will allow him to remain head of the government until 2021, the NHK TV channel broadcasted him saying. "I will run in the election of the Liberal Democratic Party's leader next month," Abe said. Abe also noted that 2019 would be pivotal for the country, which has to prepare for the abdication of Japanese Emperor Akihito, who has been in power since 1989, a G20 summit in Osaka and the 2020 Summer Olympics in Tokyo. The politician has been serving as the country's prime minister since 2012 and has been reelected twice. According to polls, Abe's approval rating has improved over the past few months. 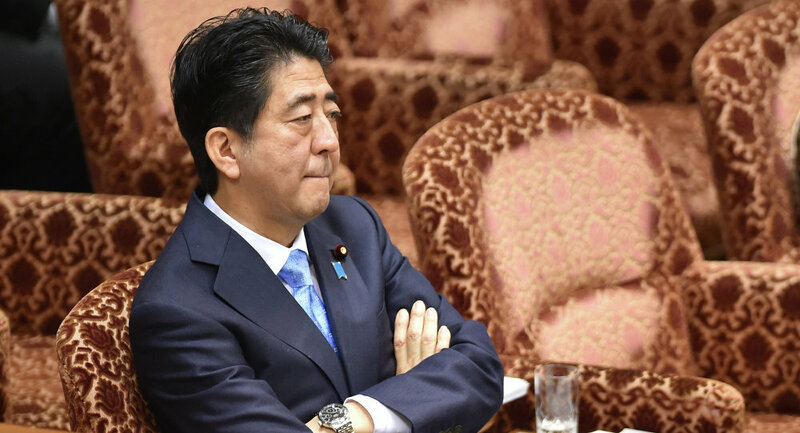 The support for the prime minister and the government initially dropped following a series of scandals involving, among others, Abe's wife and Finance Minister Taro Aso who were allegedly involved in manipulating the sales of public land for a private school at artificially lowered prices.